Heavy duty. Use 1 1/8" diameter handle 30010 . 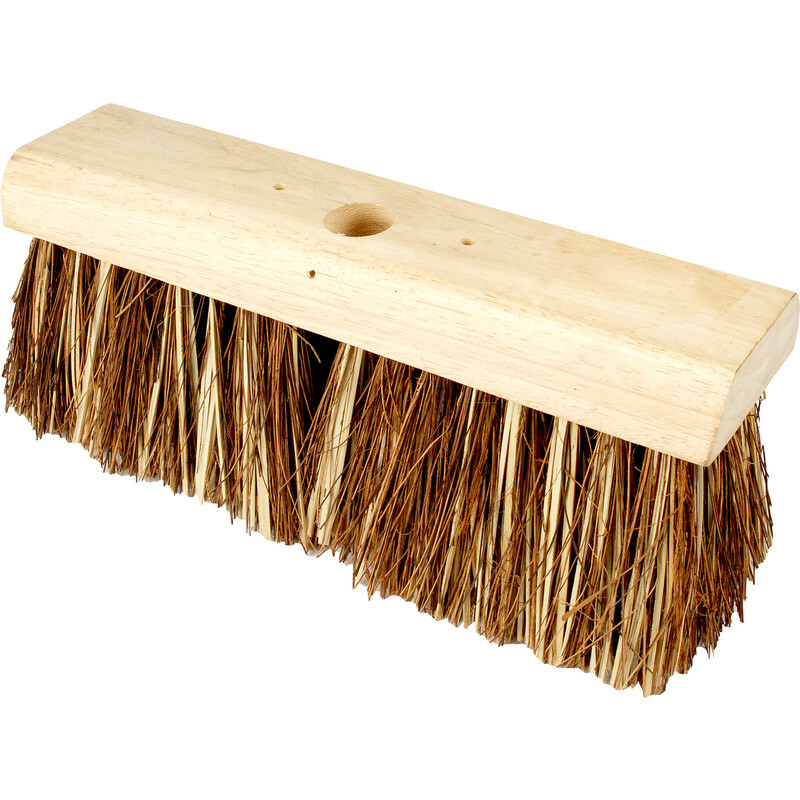 Stiff Flat Top Broom Bassine (13" (330mm)) is rated 4.4 out of 5 by 7.